right before thanksgiving i discoverd the screenland crossroads arcade in kansas city, mo. 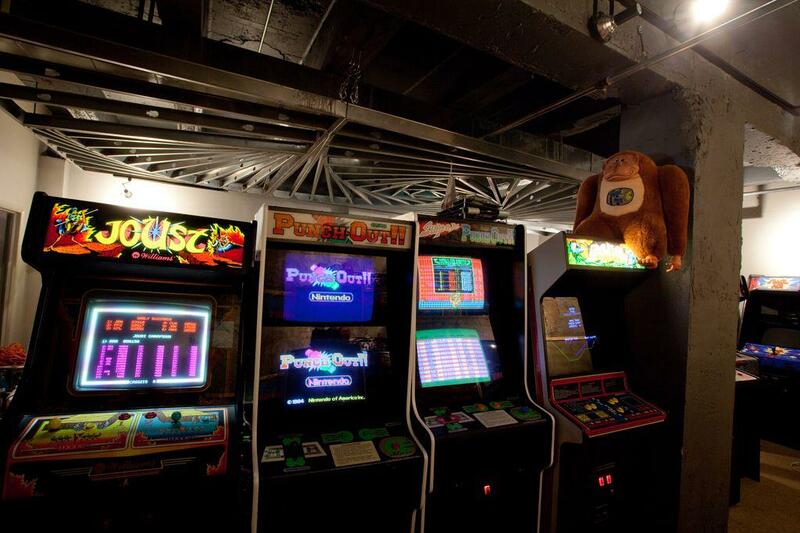 in addition to joust, punch out, and gravitar (pictured above) there are quirky games like journey, root beer tapper, and paper boy also. it’s a place that i never thought would exist again in the age of online gaming systems. now that i have a few weeks before christmas, i plan on spending more time there.